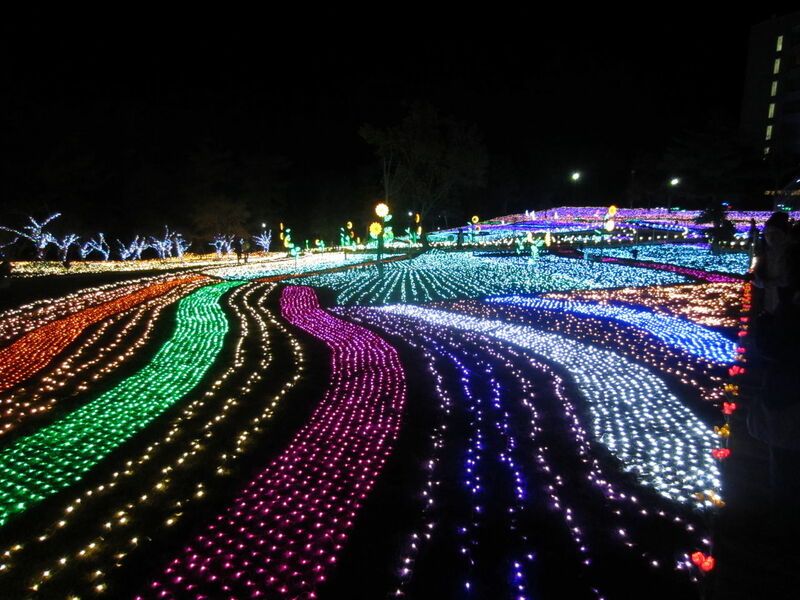 With winter around the corner, spectacular illumination events are happening everywhere in Japan. 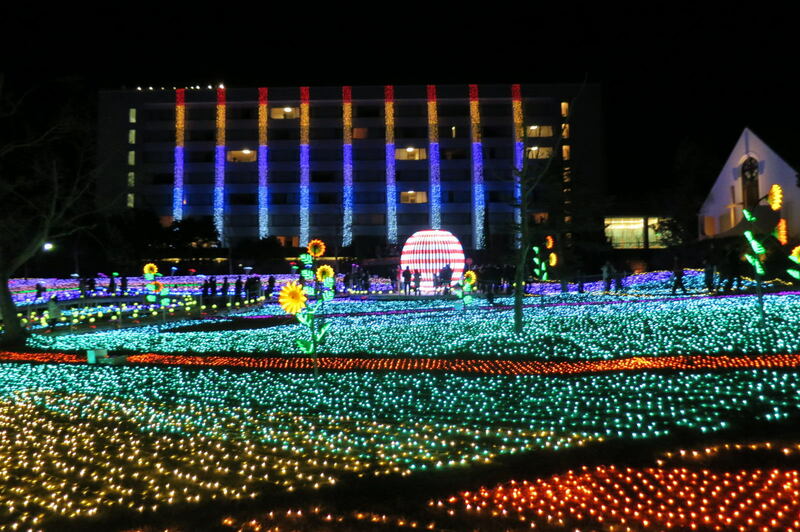 Tsumagoi Sound Illumination at the Yamaha Resort in Shizuoka Prefecture, is one of the popular spots to view the seasonal lights. “Lights Fountain”, a collaboration between sound and lights, is displayed here along with other fun attractions. 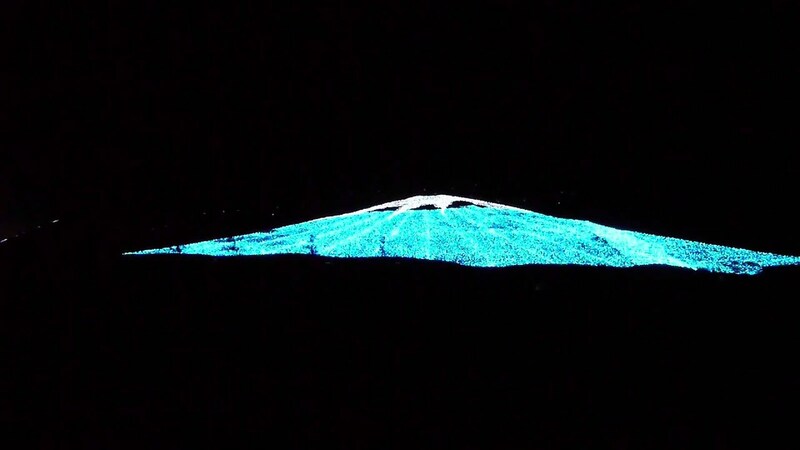 This spectacular illuminated Mount Fuji replica is 15 meter-high. The illuminated street between Hikari Fuji and the main venue is impressive. The indoor projection mapping event is not to be missed! How about ending the night with a tasty dinner in a romantic atmosphere? The restaurant serves excellent fresh seafood. You can also choose a variety of options from the all-you-can-eat buffet. 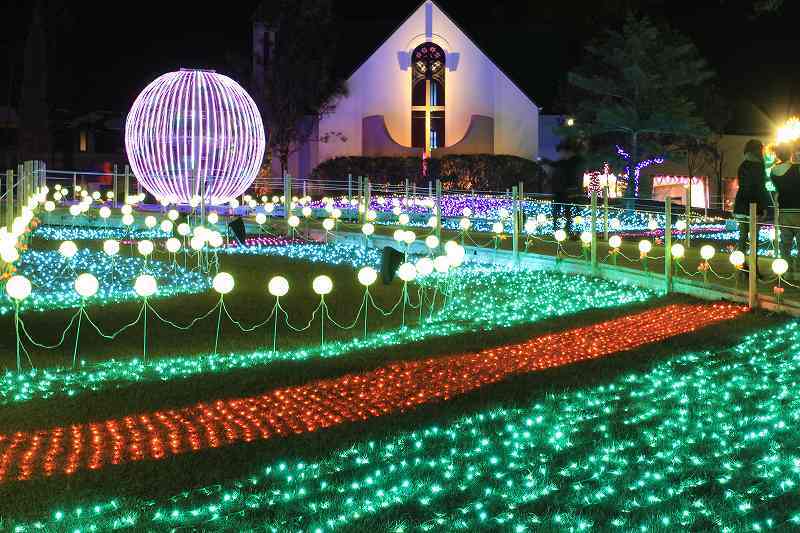 Plan your visit now: this romantic illumination event will make your winter trip in Japan memorable!